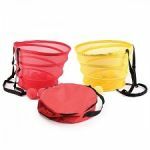 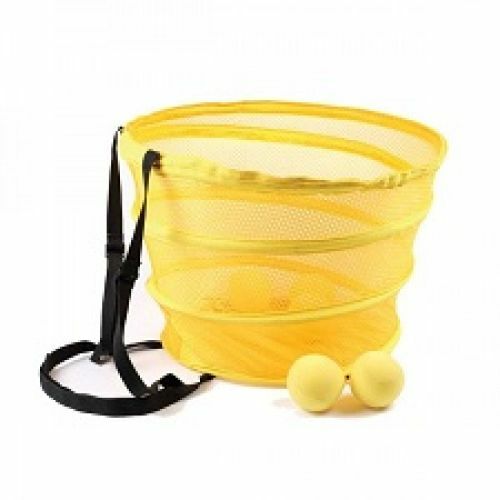 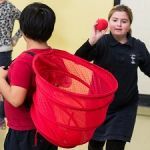 Set includes 1 pop-up basket that can be worn as a backpack (adjustable), and 20 foam balls to match. 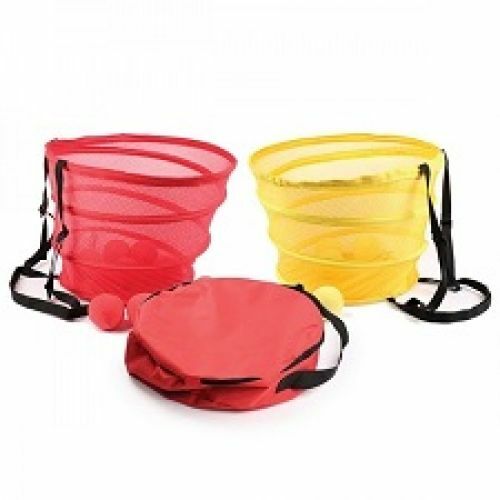 Active baskets can be used in P.E. classes and camps to teach and kids to utilize physical literacy skills such as throwing, catching, chasing, turning and evading. 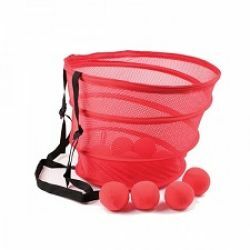 Also great for teaching cooperative play and for team building!